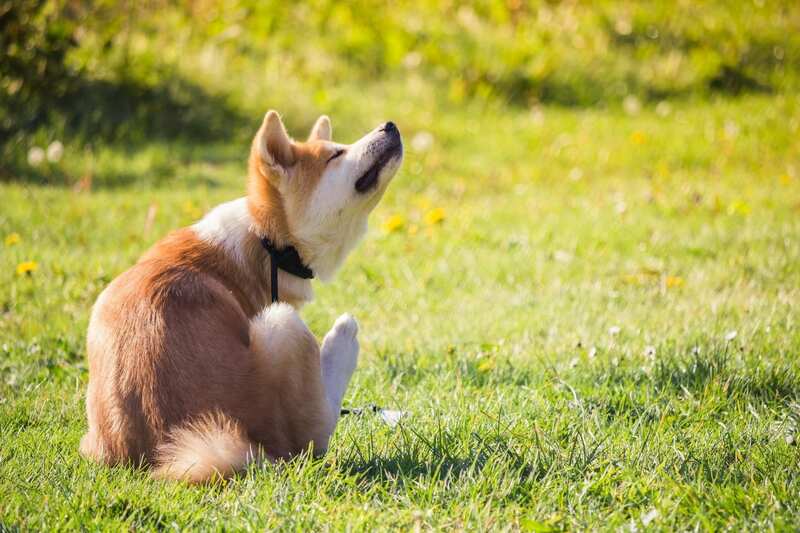 Fleas can latch onto your pets and spread to you and your family. Keep your home shielded with the flea control services that we provide at Lawn Doctor. Our exterminators are on hand to rid your property of pests, like fleas, that leave itchy and uncomfortable bites. These bites can lead to infection at times, making any flea infestations a serious problem in Denver. Don’t settle for discomfort or limited flea removal. Lawn Doctor gives Denver full-scale pest control you can rely on. Your Denver exterminator delivers more than just routine flea removal when you choose Lawn Doctor. We’ve been delivering on customer satisfaction in Denver since 1972. They’ll learn your name and family for a more personalized experience and simply because we care about you. You can get treatments when its easiest for you with our flexible scheduling and hassle-free billing options. At Lawn Doctor, we believe outstanding service shouldn’t come with outstanding prices. We’ll match our competitor prices and beat them by five percent in Denver. In Denver, we love our pets and don’t want any harm to come to them. That’s why Lawn Doctor uses pet-friendly products in our insect control services. We opted away from pesticides that can have dangerous side effects, for natural-based flea control, which will be safe for any member of your family. At Lawn Doctor, we are committed to preserving our natural landscapes in Denver with products that support the environment. Don’t hesitate to reach out with any questions about how our services can benefit you. Don’t trust store bought pesticides or Denver companies that only visit once. Get long-lasting relief from fleas with Lawn Doctor’s 4-Service Yard Armor Program. An exterminator will apply treatments to your Denver property in spring, summer, fall, and winter to make sure fleas are gone and will not return. We like to focus on strategies that prevent insects from entering your yard, so you don’t have to keep worrying about them coming year-round. Lawn Doctor proudly applies re-treatments in case the first time isn’t effective enough. Our Denver professionals will return until your home and lawn are free of fleas and you are at peace.